Click here to read the December issue of the Empresario. Click here to read the October issue of the Empresario. Click here to read the August issue of the Empresario. Click here to read the July issue of the Empresario. Click here to read the June issue of the Empresario. Click here to read the May issue of the Empresario. Click here to read the April issue of the Empresario. Click here to read the March issue of the Empresario. Click here to read the February issue of the Empresario. 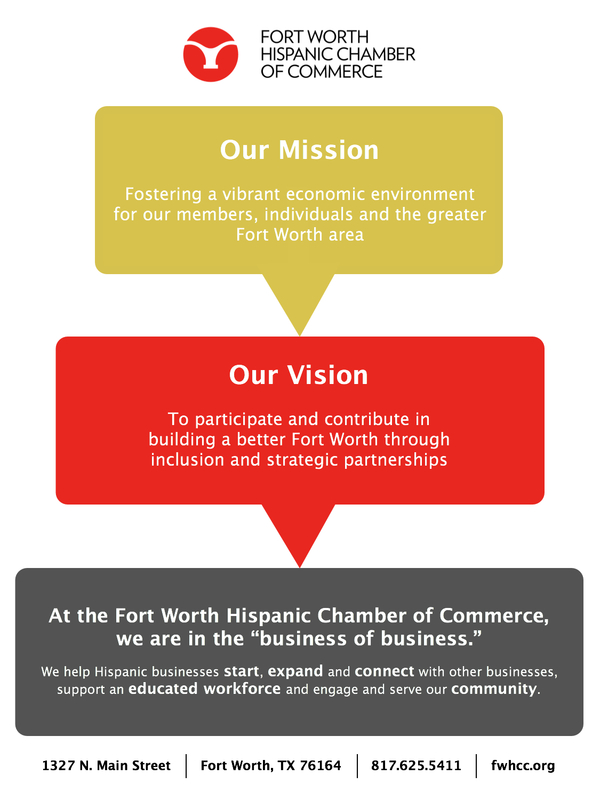 Click here to read the January issue of the Empresario. Click here to read the November issue of the Empresario. Click here to read the Septmeber issue of the Empresario.